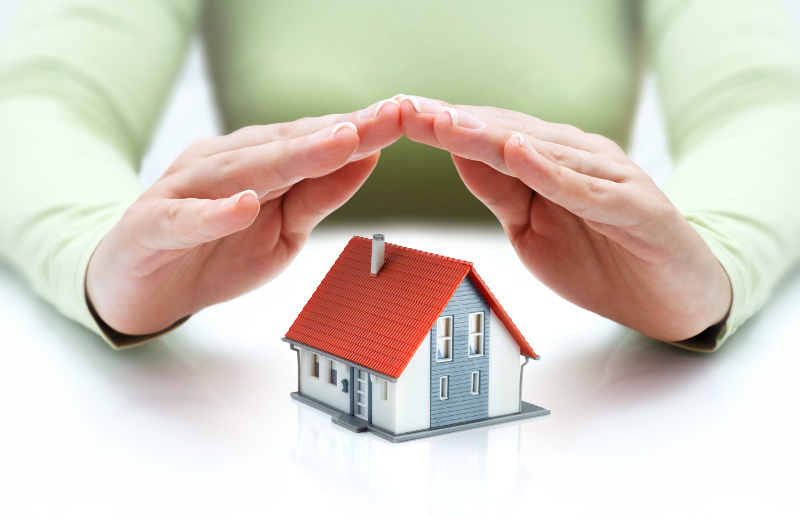 Home insurance falls into 3 main catagories: buildings, contents and combined buildings and contents cover. At First in Mortgages we can help you with all of your insurance requirements. Buildings insurance protects the structure of the property, for example if your home were to subside or be damaged by extreme weather. It also covers the fixtures and fittings in your home such as baths, toilets and fitted kitchens. Contents insurance covers damage to the possessions in your home and would normally cover damage which occurs due to fire, lightening, explosion or earthquake, theft (or attempted theft), vandalism or riots, storms or flooding, falling trees, moving objects such as a car hitting your home and escaping or leaking water or oil. Combined buildings and contents insurance is only suitable for people who own their homes. If you rent, buildings cover should be handled by your landlord. Contents cover however, is a policy that everyone should consider. As a landlord you would need to include additional extra cover to protect you in the event of certain circumstances arising. For example, non-payment of rent or damage to your property by the tenant. 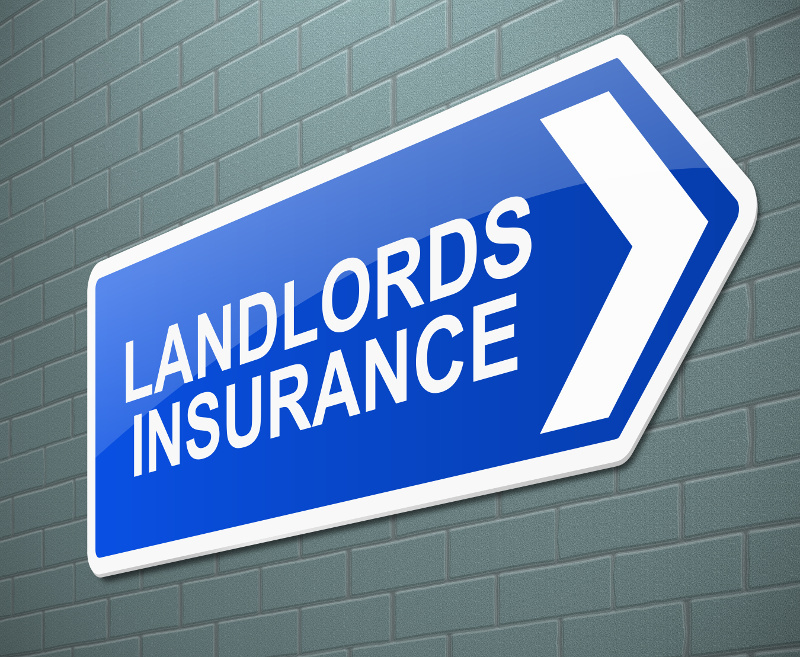 We recommend that you consider a policy which has been specifically designed for landlords.